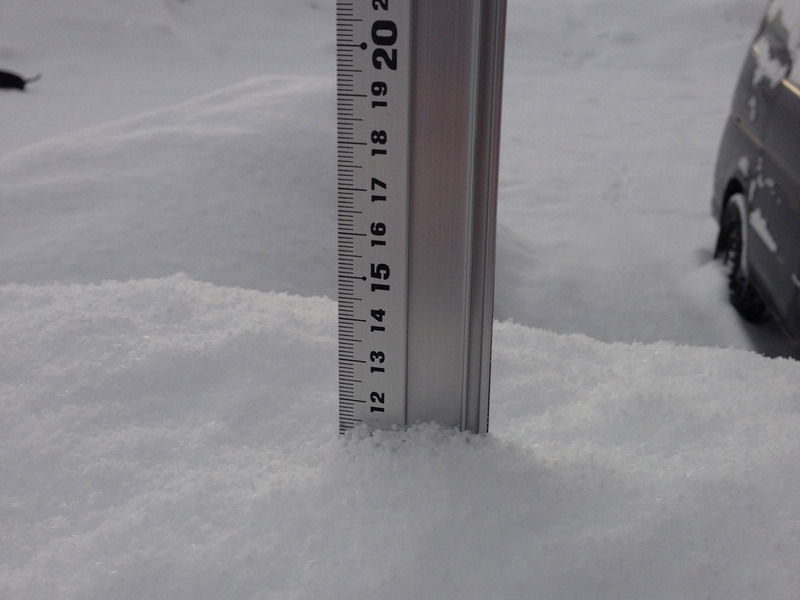 *11cm of fresh snow as fallen in the last 24hrs just outside of Hirafu Village. At 07:00 today the temperature was 1°C. 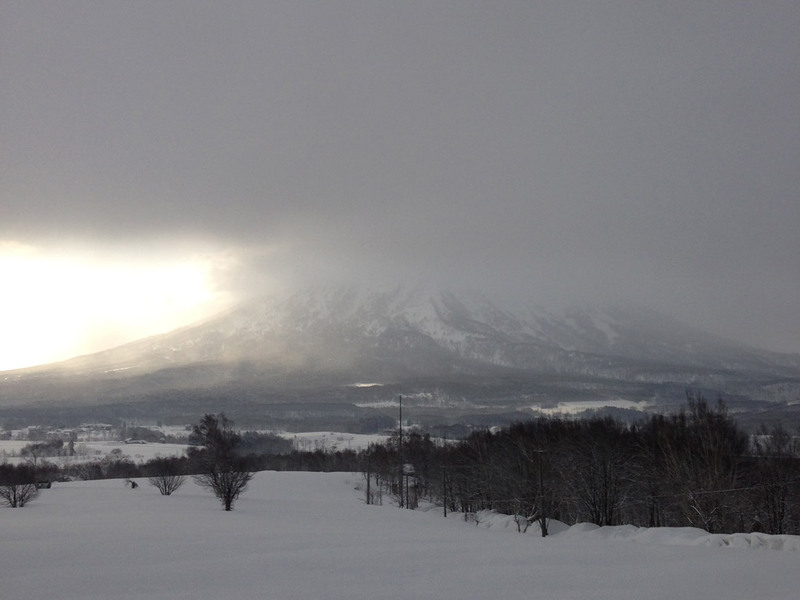 Conditions are overcast down to the resort level. Snow quality is surprisingly good considering the current temperature. This morning is going to have some good turns up for offer.